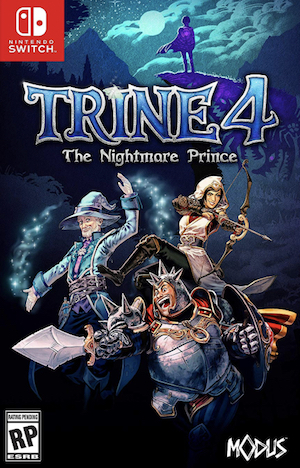 Trine 4: The Nightmare Prince is a 2.5D platforming puzzle adventure developed by Frozenbyte and published by Modus Games. 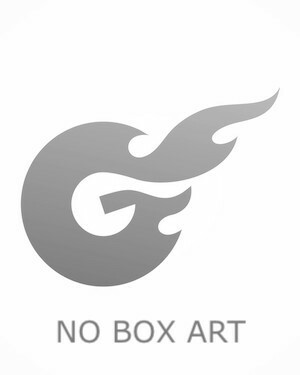 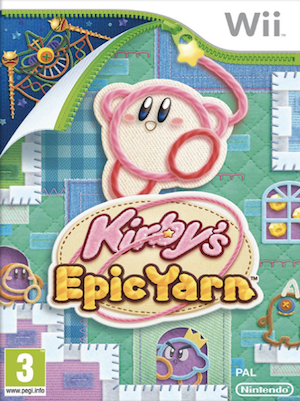 It takes back the series to the 2.5D side-scrolling style that was used in the first two games. 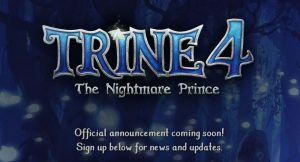 Trine: Ultimate Collection – packaging all four games – announced as well. 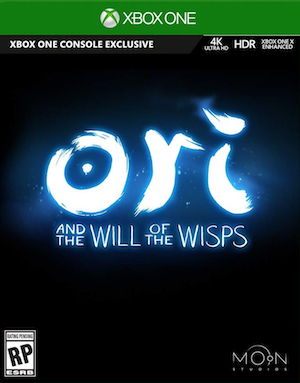 Releasing for Xbox One, PS4, PC, and Switch, it will be the "best in the series".